Today I would like to share with you some exciting new scientific results. A recent study has found that fasting for 72 hours can regenerate the entire immune system! “There has long been controversy surrounding the potential benefits or hazards of fasting. 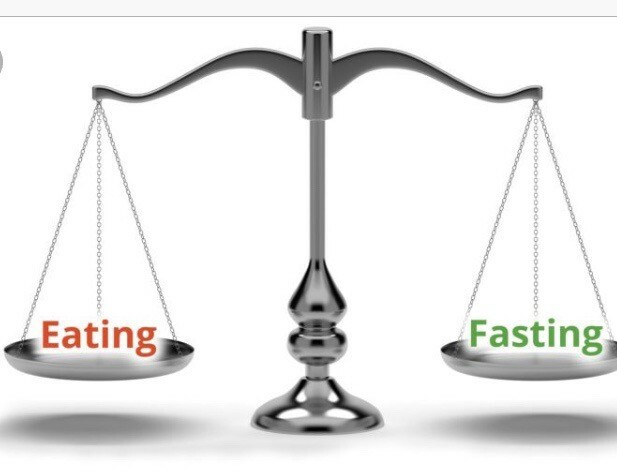 On one hand, supporters of fasting point to the many benefits that they claim fasting provides. This includes promoting weight loss, normalizing insulin sensitivity, lowering triglyceride levels in the body and slowing the signs of aging. 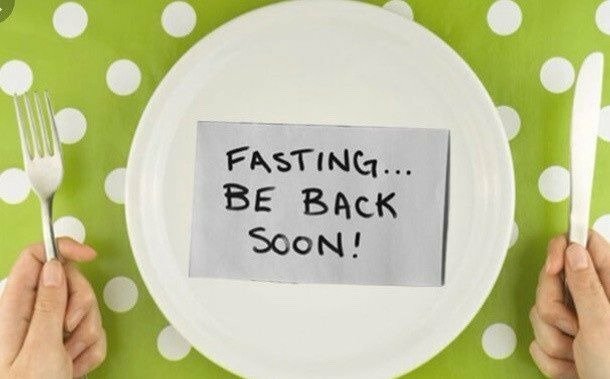 There are a number of different ‘fasting plans’ ranging from intermittent fasting lasting, on average, 14 to 18 hours to longer-term plans abstaining from solid foods for 2 to 3 days. Each is said to carry their own benefits and challenges, offering options for everyone. Many nutritionists and medical professionals argue that fasting is nothing more than an unsupported trend, and carries with it a number of health risksthat should be considered. They point to the loss of nutrients during the time spent fasting, as it limits not only the intake of unhealthy foods but also those that our bodies require including fruits, vegetables, lean protein and healthy fats. Furthermore, they argue that fasting often leads to rebound eating, which results in an overall weight gain as opposed to the sought-after weight loss. New research out of the University of Southern California presents a fascinating discovery, once again bringing the debate to the forefront. The team gathered a group of participants and asked them, in the initial stages, to fast for 2–4 days on a regular basis over a 6-month period. During this time, they witnessed some incredible changes. The participants saw a noticeable decrease in the production of the enzyme PKA, a hormone which has been associated with an increased risk of cancer and tumor growth. Furthermore, the immune system of the participants appeared to get a complete overhaul. These results are tremendously exciting and suggest that fasting may be a solution for a variety of immunological and metabolic conditions people commonly suffer from today. Though it may not sound like a fun strategy to alleviate health conditions,, it looks like it might be very effective and worthy of consideration.